Hiking in La Pedriza Madrid . Hike in Madrid. 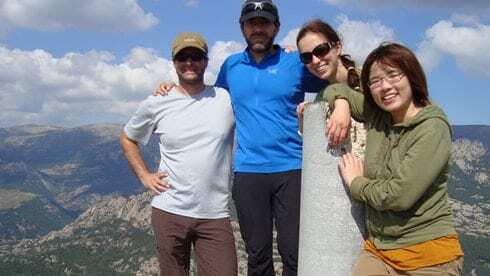 Hiking Tours Madrid. 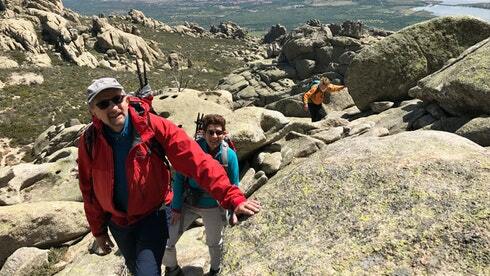 Hiking in La Pedriza Guadarrama National Park in Madrid. A must for hikers and Outdoor enthusiasts! Sightsee impressive rock formations, high summits, mountain wildlife and flora. Custom Hikes for all levels and all ages. 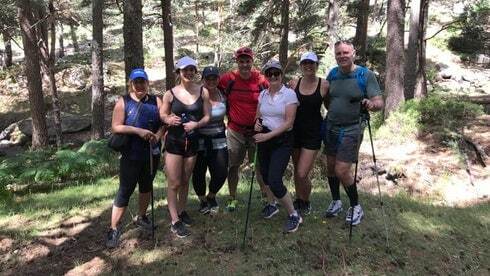 HIKING IN LA PEDRIZA MADRID WITH DREAMPEAKS. 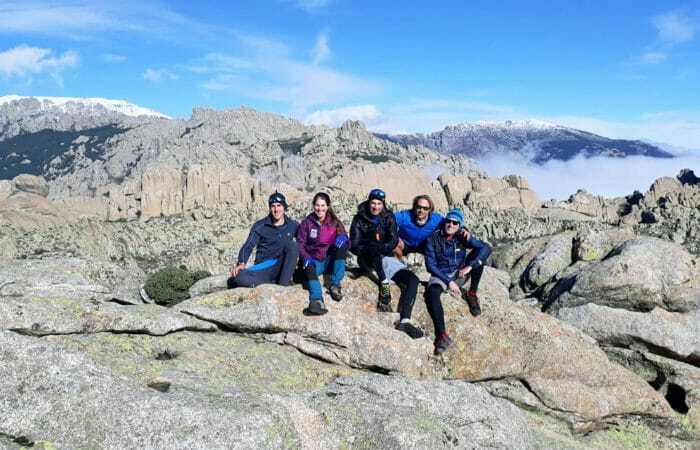 DREAMPEAKS ORGANIZES HIKING TOURS IN LA PEDRIZA MADRID, SIERRA DE GUADARRAMA NATIONAL PARK. CUSTOM HIKES FOR ALL LEVELS. TRANSPORT INCLUDED. La Pedriza is the largest granite outcropping in Europe, a National Park consisting of numerous cliffs, rock walls, rivers and meadows in the Sierra de Guadarrama. It is an area of great geological, scenic and sporting interest. With our hiking routes, we explore various well-known sections and peaks such as The Elephant, The Bird, Sirium Peak or the Wall of the Dead. 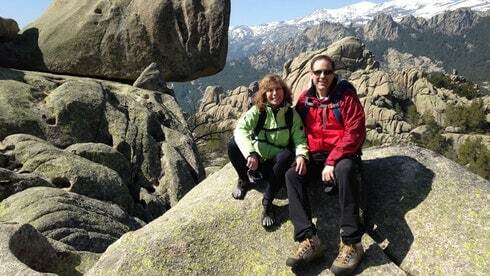 Dreampeaks can help you discover the best hiking routes in La Pedriza, National Park of Sierra de Guadarrama. 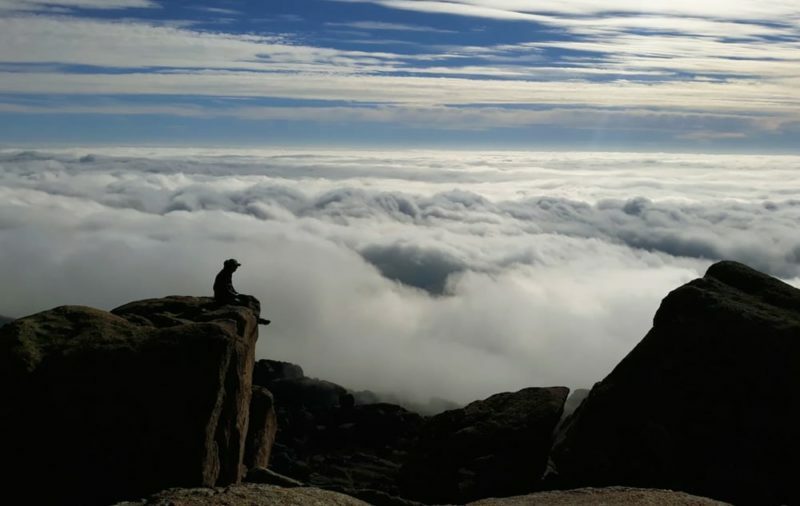 During the route you will sightsee scot pine forests, impressive granite rock formations, mountain wildlife and flora, and superb mountain landscapes. 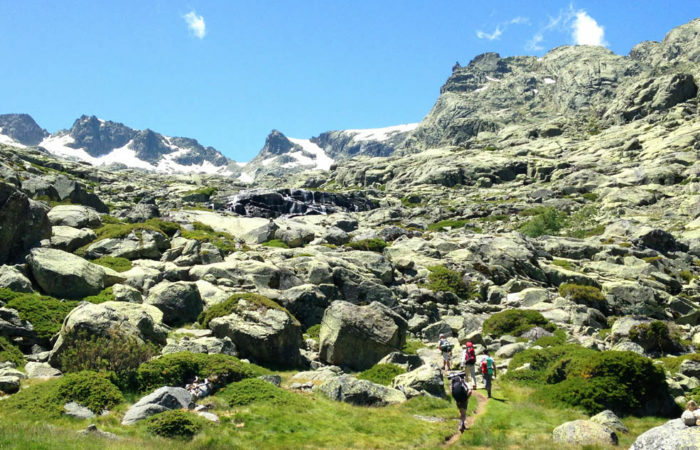 Discover the best hikes in Madrid with Dreampeaks! Certified Mountain Guide (english speaking). 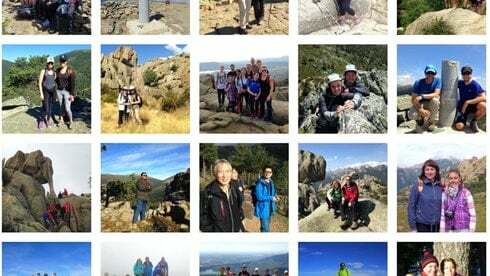 1 hiking tour in La Pedriza Sierra de Guadarrama National Park (4-5 hours duration approximately). Optional picnic pack available on demand: 15 € per person. (Vegan or special food upon request). -Custom hikes according to your fitness level, age, experience and preferences. -Suitable for babies with Baby backpack. -Mountain/Hiking boots or trail shoes, Sports shoes. -Mountain wear/Sport wear (according to the season). -Waterproof jacket (windproof/waterproof Gore Tex type). -Warn hat and warm gloves (autumn. winter and spring season). -Sun screen and lip balm. -Passport/Identification document and personal belongings. -1,5 L of water and snacks (sandwich, fruit, nuts, energy bars, etc…) per person.